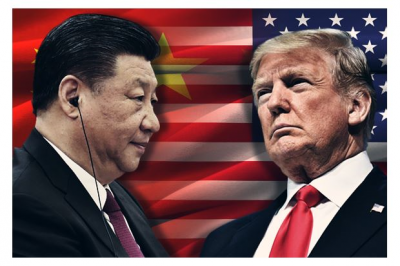 Should that occur, the US-China so-called ‘trade war’ will prove as phony as have prior Trump threats to tear up NAFTA, or to fundamentally remake the South Korean-US free trade treaty, or to impose 25% tariffs on German autos and European imports, or Trump’s steel tariffs which are riddled with more than 3000 tariff exemptions. While Trump talked tough, all have turned out to be ‘softball’ trade deals granted by the US. Having ‘blinked’ after meeting with Xi at the G20 strongly suggests Trump’s potential trade war with China has peaked and will now deflate over time. And should the more serious economic and political developments noted above also materialize in 2019, the deflation and slow retreat may look more like an implosion and a rout.